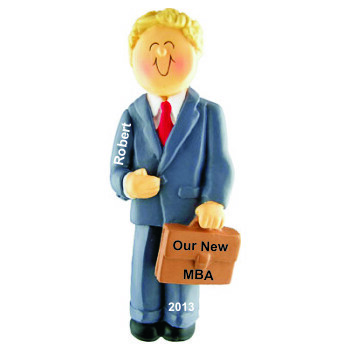 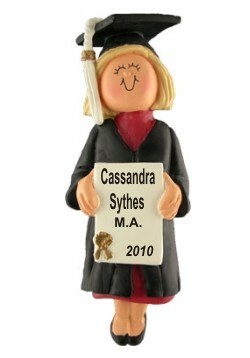 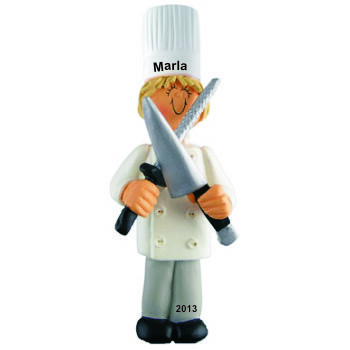 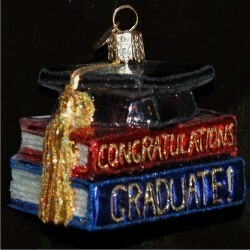 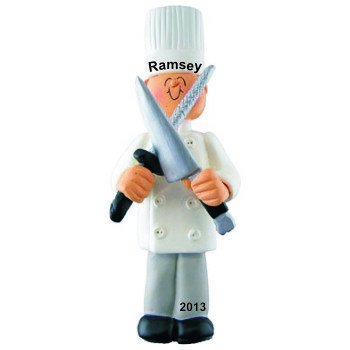 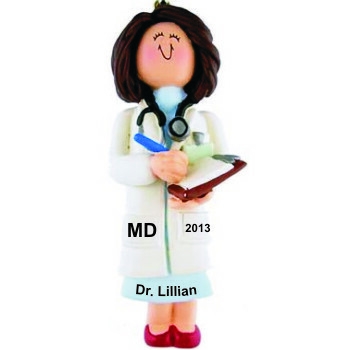 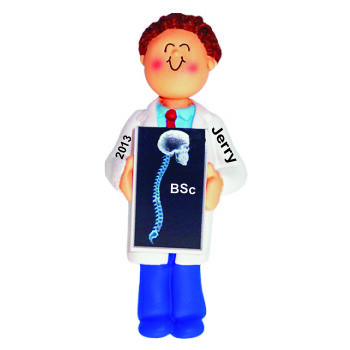 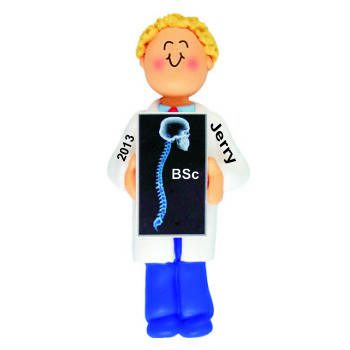 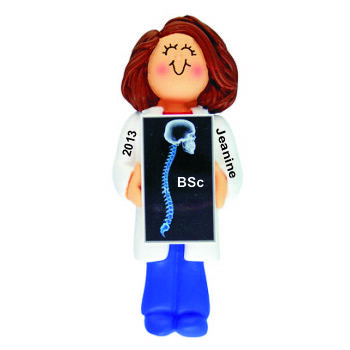 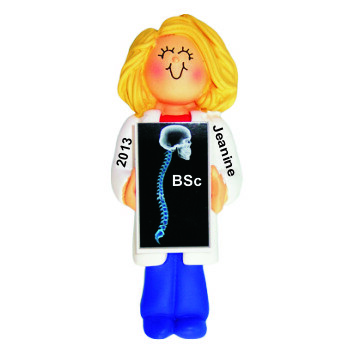 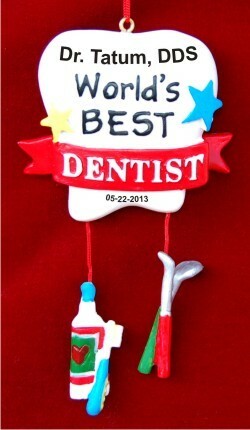 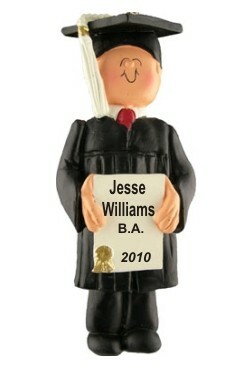 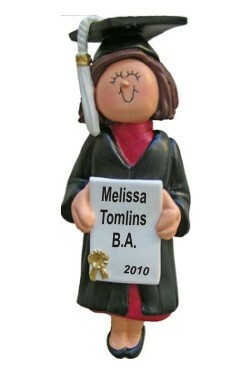 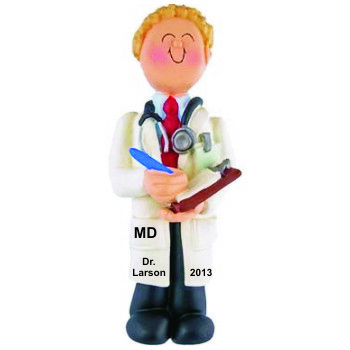 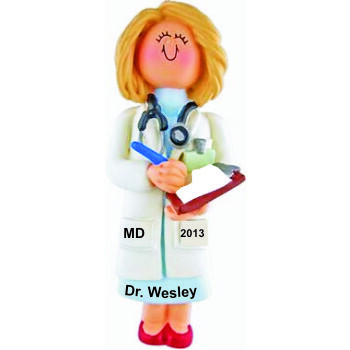 Graduation is a thrilling time in the life of every successful student, and our comprehensive collection of personalized graduation ornaments allows you to select just the right one to honor their intelligence and hard work. 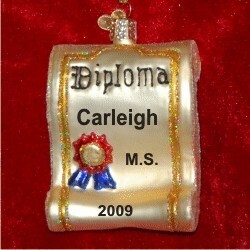 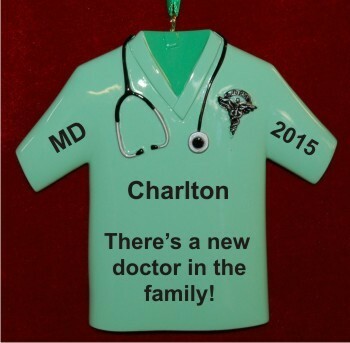 A graduation ornament personalized with student’s name, the year and, in some cases, their degree creates a keepsake they will enjoy now and take pride in each year they display it. 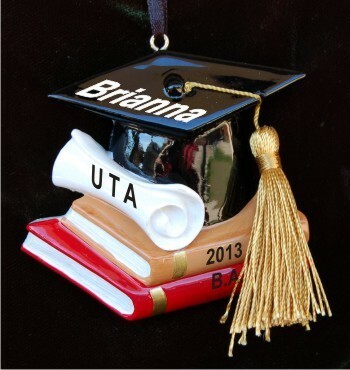 These graduation ornaments personalized from Russell Rhodes are lettered by hand in an attractive font to create a personalized graduation gift that is unique to the graduate.